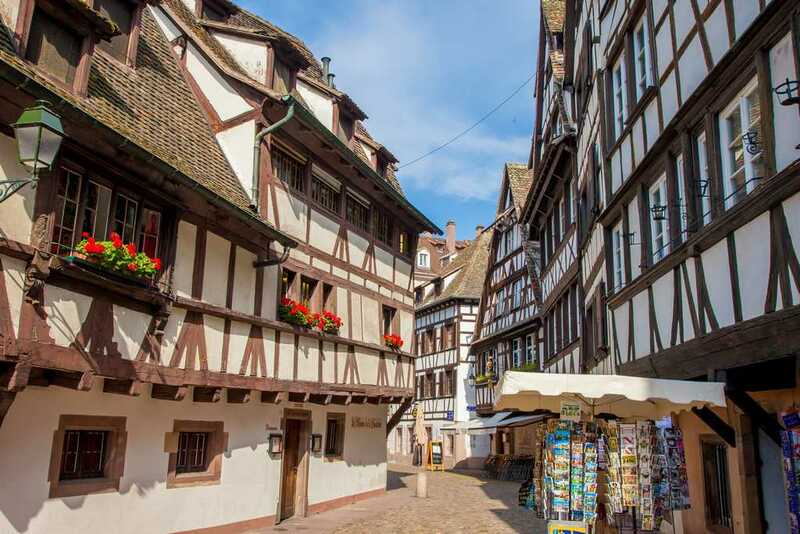 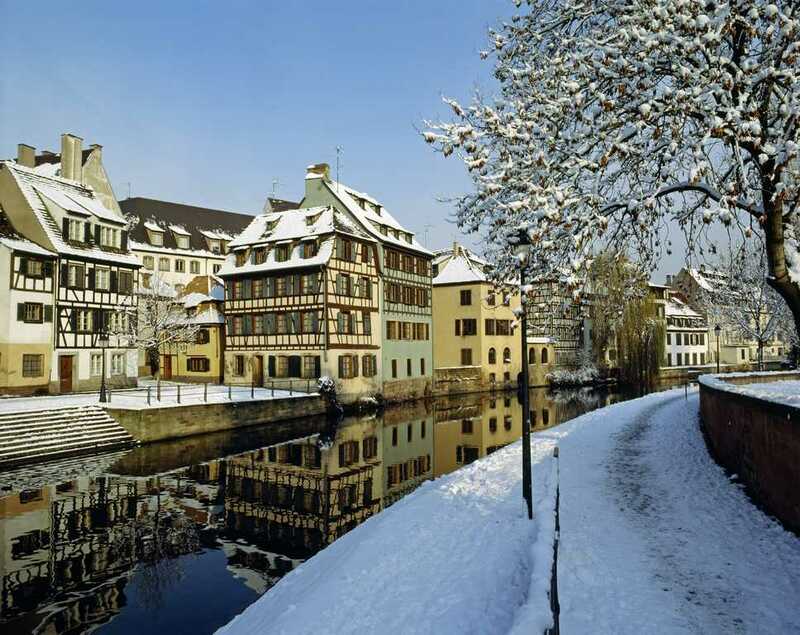 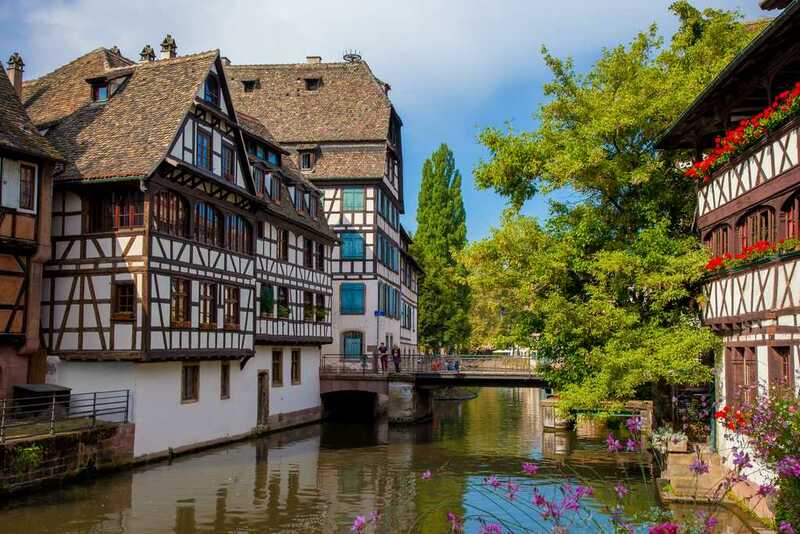 "This is the most picturesque district of old Strasbourg. 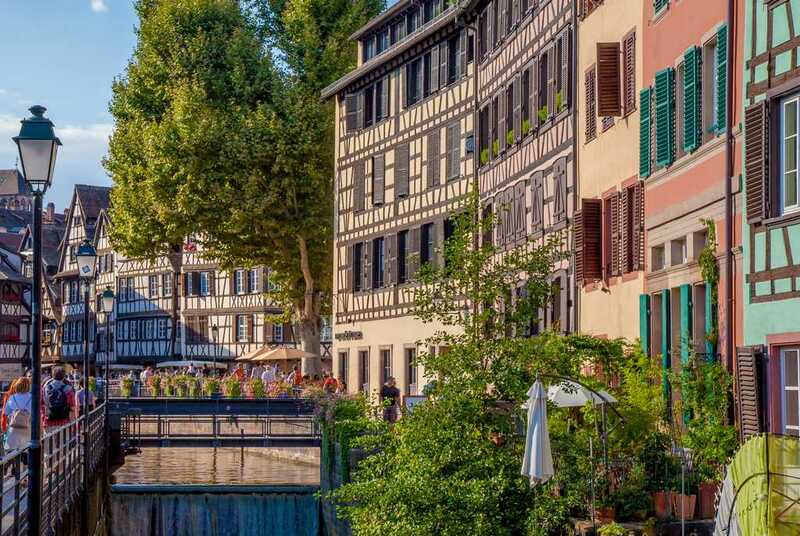 Fishermen, millers and tanners once lived and worked in this part of town where the streets have been built level with the waterways. 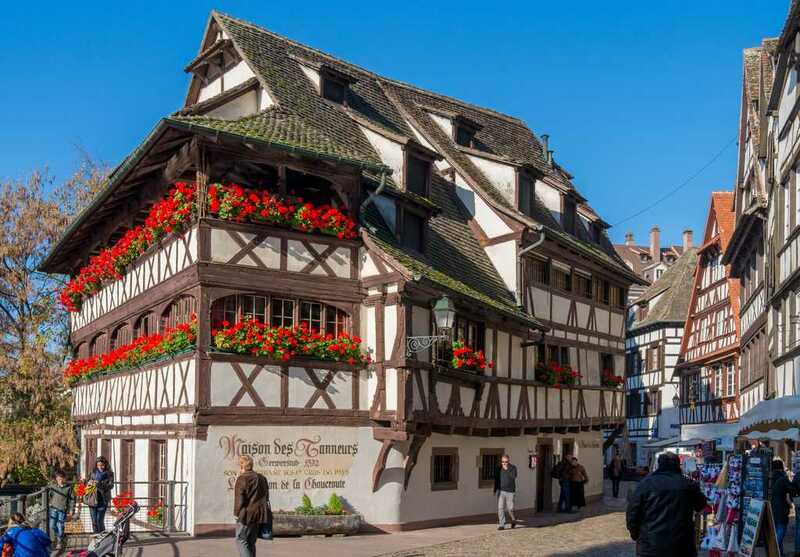 The magnificent half-timbered houses date from the 16th and 17th centuries. 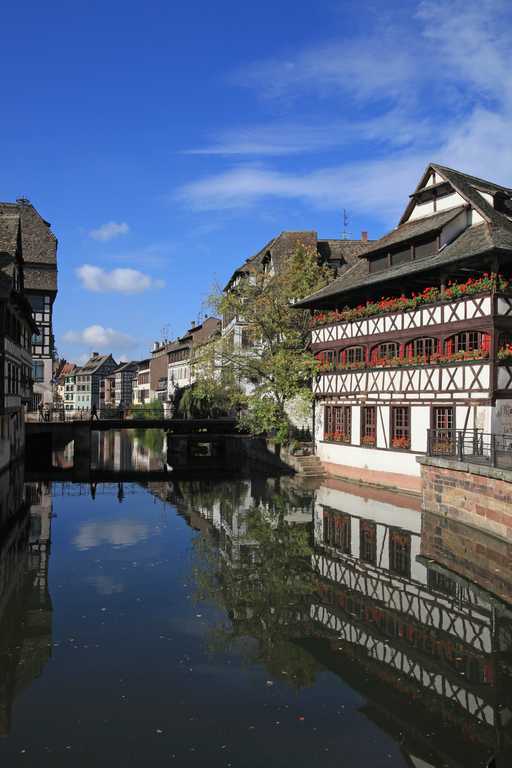 Their sloping roofs open out onto lofts where hides were once dried."